Ever since high school, when the trend of flared bottoms died out to the skinny jean, I’ve been taking in my pants so they fit much more snugly. I remember thinking that these were just for emo kids, but I’m glad they’ve stuck around (although I am becoming much better acquainted with the wide leg pant and we are getting along pretty well). 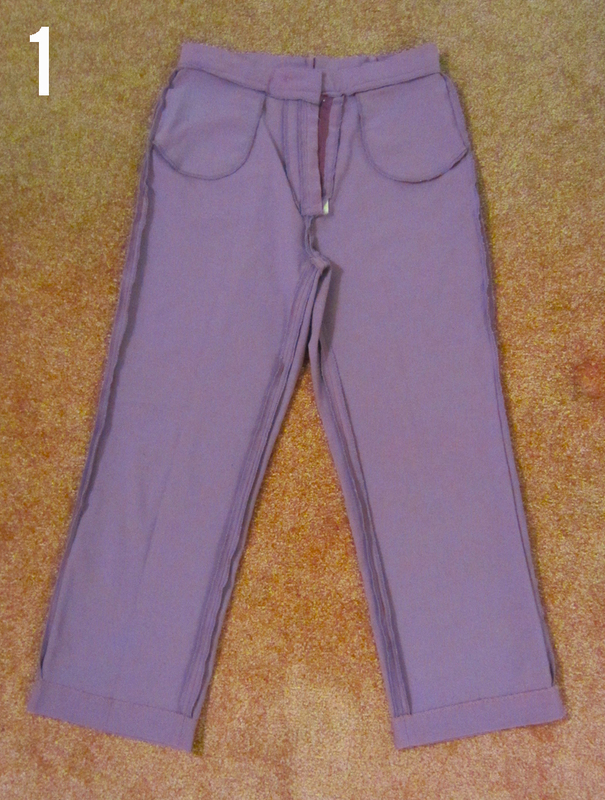 As a color lover, it’s only natural that I’ve been curating a collection of colored pants over the years. 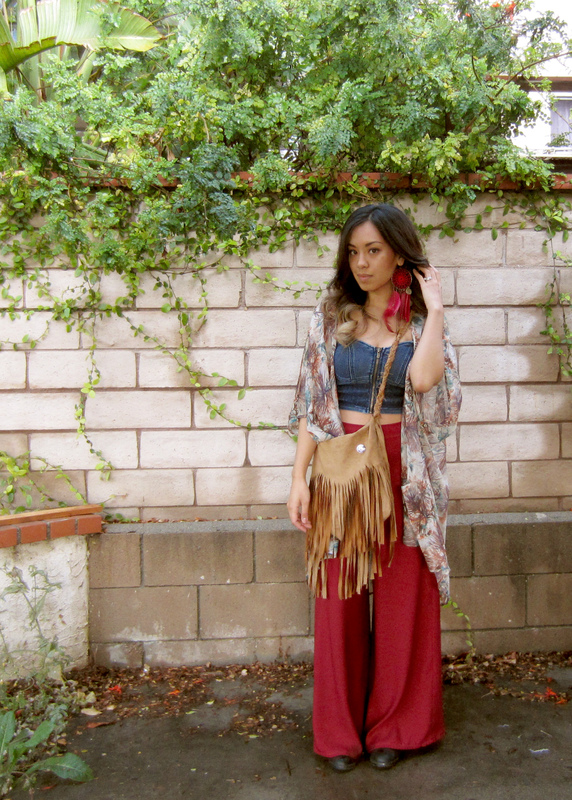 I decided that it was finally time to start thrifting and altering some – it’s much easier on my wallet. Enter some grandma pants. Step 1: Turn the pants inside out. 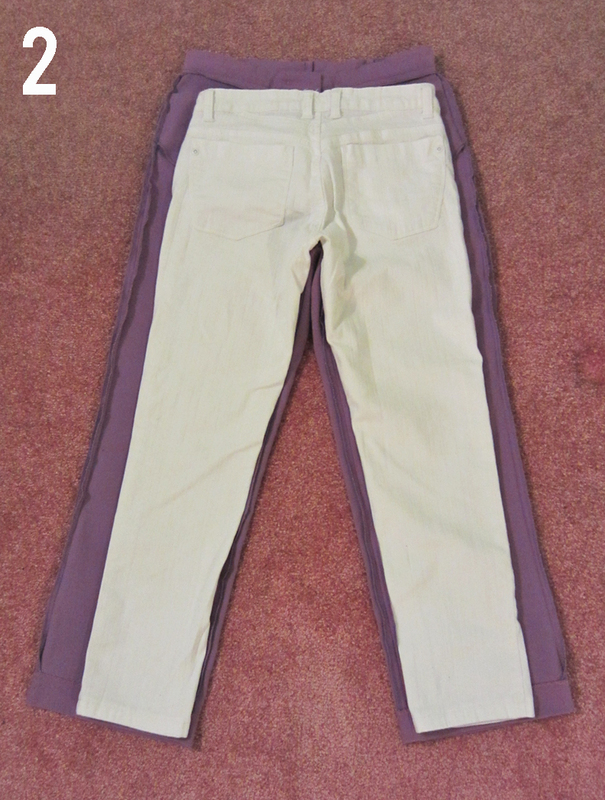 Step 2: Lay out a pair of skinny jeans or pants you already like. Hint: It’s most important to line it up at the crotch. 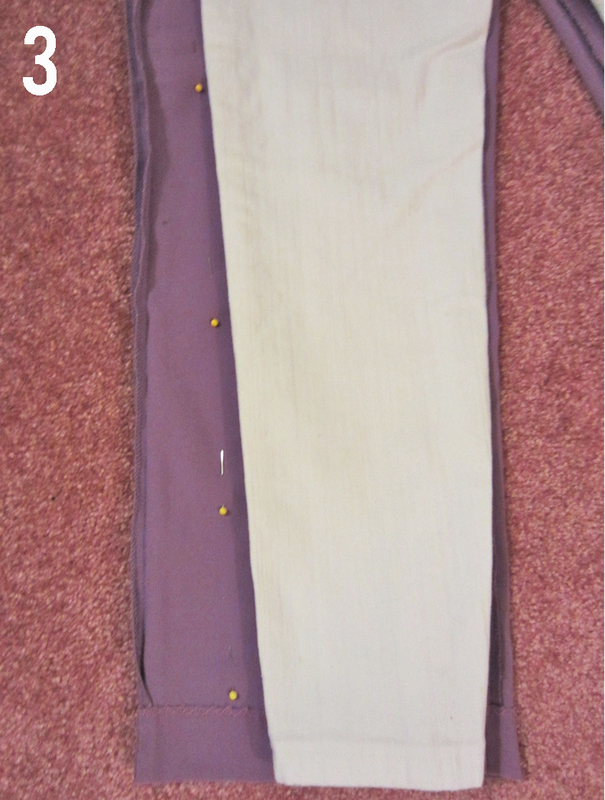 Step 3: Pin a sewing guide. 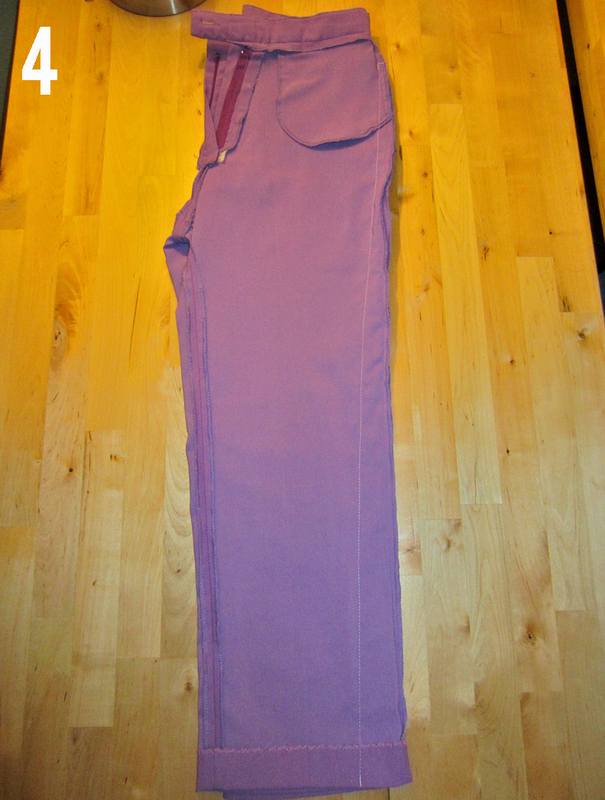 Step 4: Sew along the guide and make your skinny pants! My blogger friend Beth did a similar tutorial, and her pictures are much better. See it here! Awesome refashion 🙂 Great job! They turned out super cute!!! Thanks for the “shout out”!